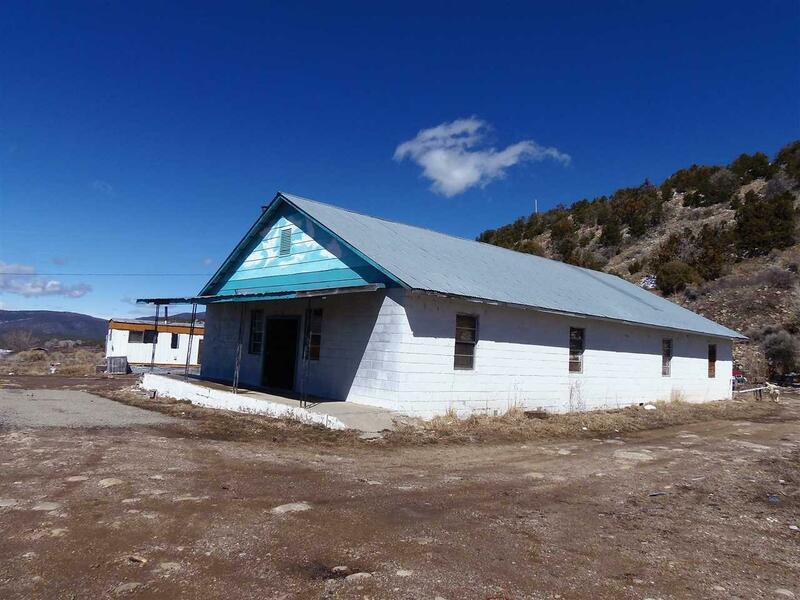 40 and 42 Santa Barbara Road, Vadito, NM 87579 (MLS #102893) :: Angel Fire Real Estate & Land Co. 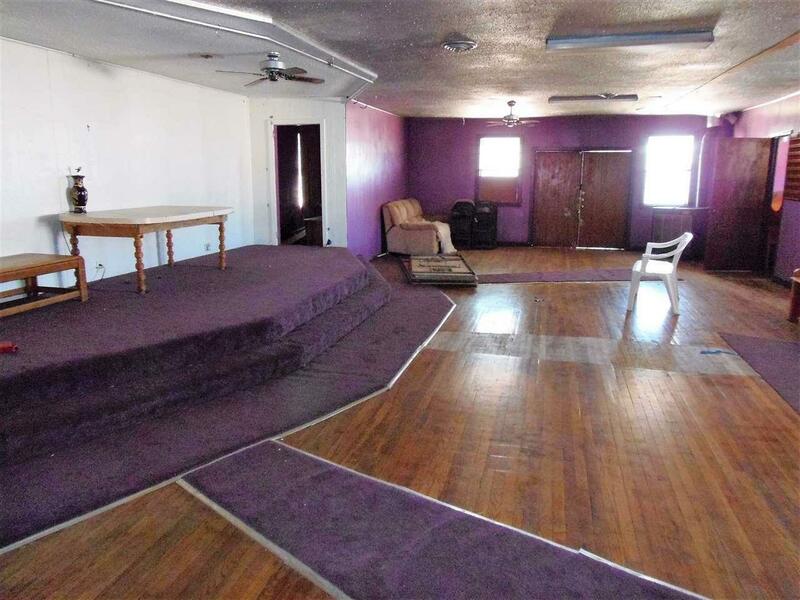 This cinder block construction building with hardwood floors was formerly a church, and is now vacant. The dimensions of this main building are approximately 60 feet by 35 feet. There is a large open space room with several small side rooms for storage, and a larger side room at the back. 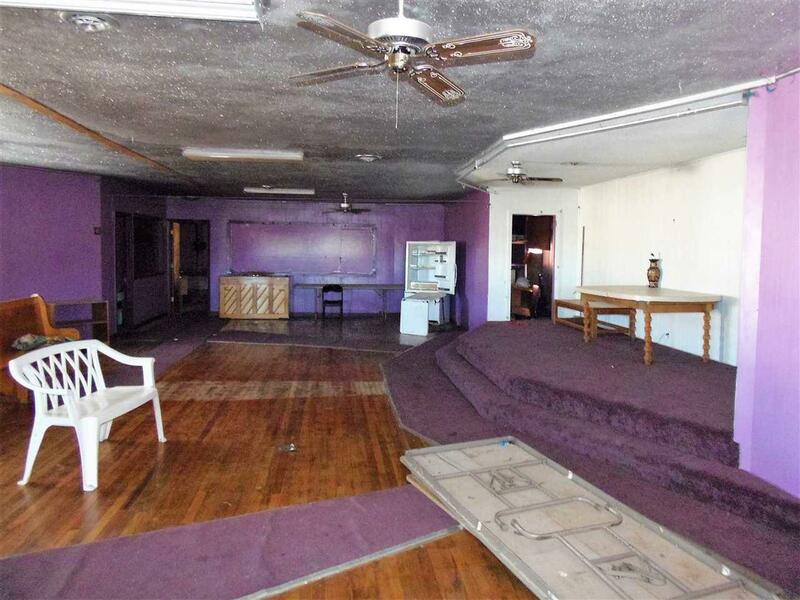 This space currently has only a 1/2 bath. Heating is provided by woodstove(s). The property has a well and septic tank. The large space represents a great potential for development as a home or a commercial space of some sort. The property fronts on the Santa Barbara road which is a main access to the National Forest and wilderness area. The single wide trailer is on the property and will convey and is occupied by the owner. He has constructed an additional frame workshop space attached to the trailer. 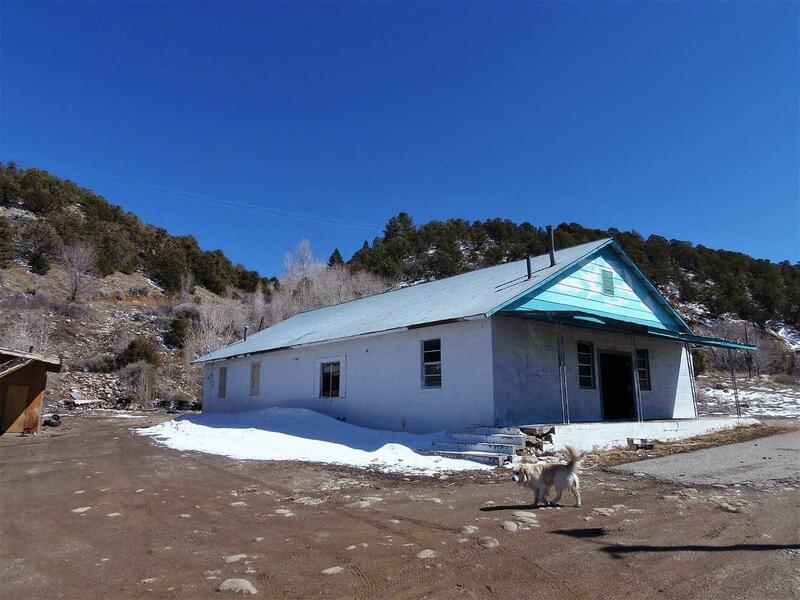 This residence consists of 3 br/1 1/2 bath and is heated by woodstoves.